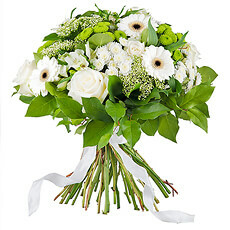 Online florist that sends to Germany funeral flowers, funeral flower arrangements and sympathy gifts. Next day delivery to Germany available. 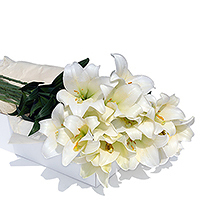 Flowers are a traditional way to express your deepest condolences and honor one who has passed away. 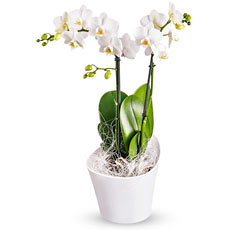 Our sympathy flowers and funeral flower arrangements include funeral wreaths, funeral sprays, white floral bouquets, and tasteful floral arrangements. 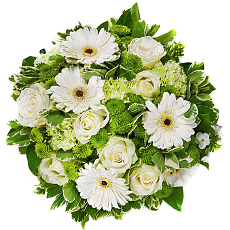 Delivery of sympathy flowers to Germany for funerals, wakes, and to the home of the family.